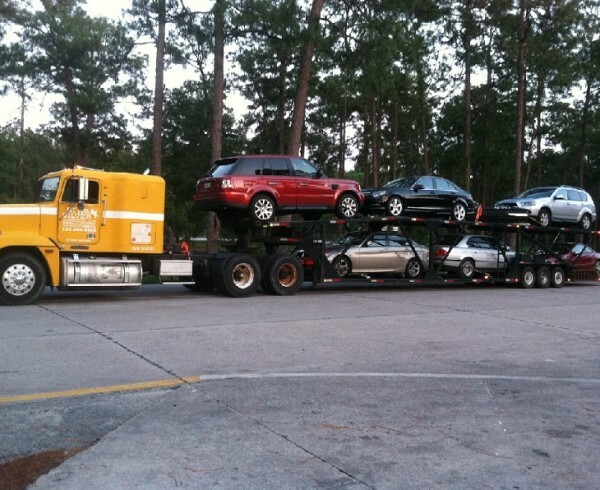 All over the United States drivers see cars being transported in big auto carriers. That might seem like a convenient method of auto shipping if only you could access these services as a private customer. The truth is that you can. The internet has made it easy to find something you want that is located a considerable distance away, even a car. 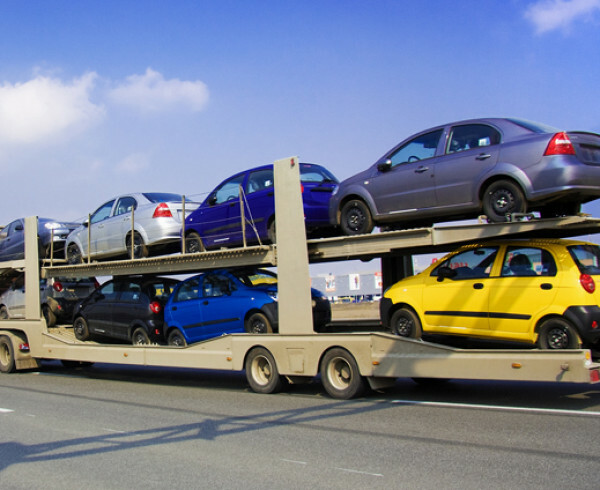 The challenge of buying large items, such as a car, has always been how to transport the item long distances at a reasonable cost. 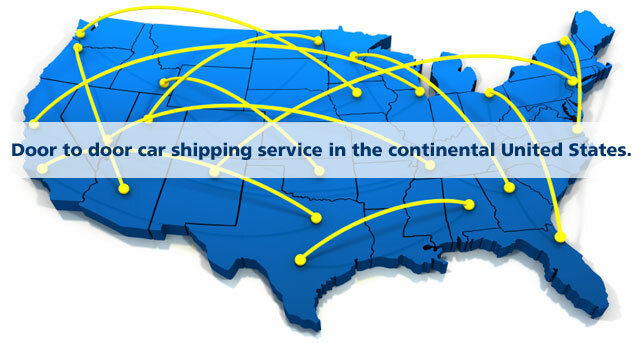 That is where auto shipping companies like Hi Ho Silver Shipping come in. 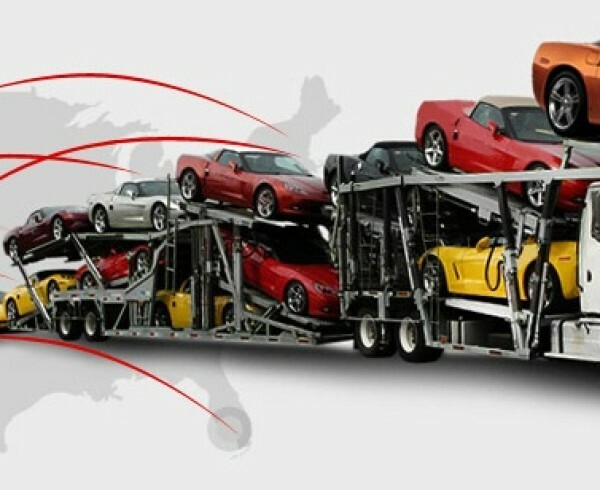 Is it possible without using a car shipping company? 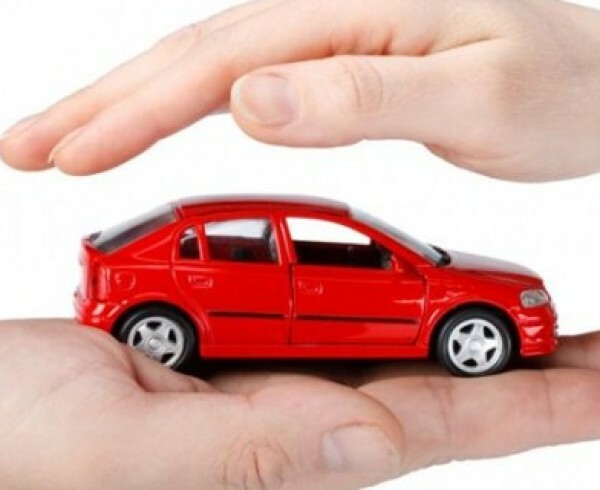 Yes, you could fly in and drive out, or invite a friend to take a long road trip and drive the new car back., however, this also can become costly. Arranging for the car to be shipped saves time and effort you could put into something else, like gathering the parts and materials or purchasing some upgrades for the new car! 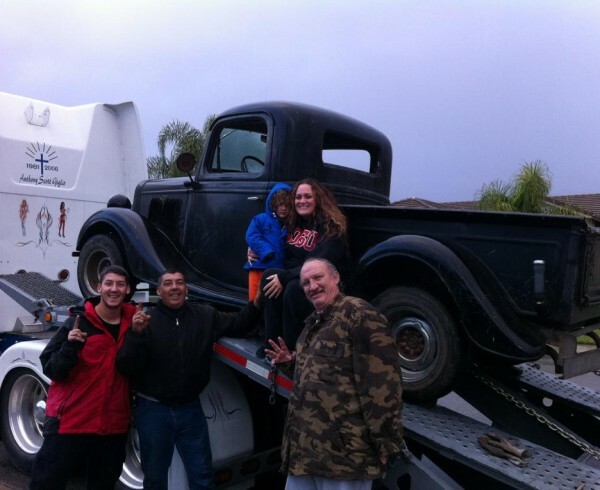 It only takes a minute to get a free estimate of the price you could pay for auto transport. 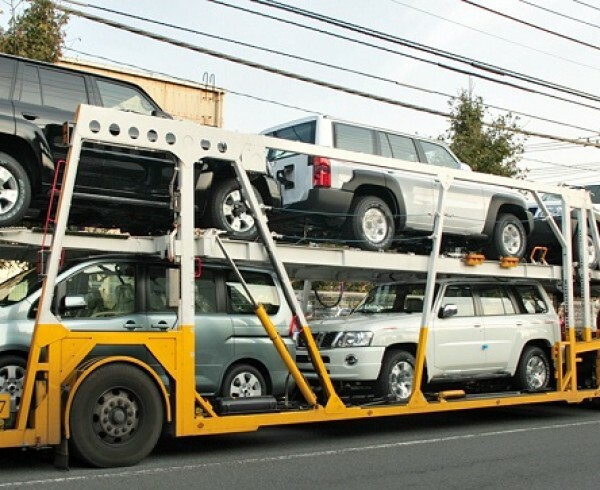 After indicating the type and condition of a car and how far it will travel, our online auto shipping calculator will suggest a cost, though this will be set by an agent when you decide for certain that you want to have a car shipped to your home. Another piece of good news is that the vehicle will come directly to your home. 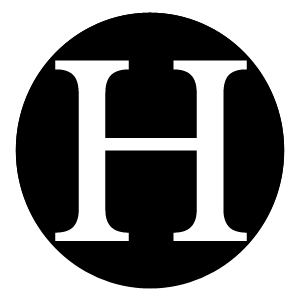 The carrier will park out front of your townhouse, house, or condo with the vehicle and a form to sign. This is a waiver, indicating that you have completed the transaction and will not be pursuing compensation for damages to the car. Check the car over before you sign. Damages during auto shipping are rare, but they do happen, so be sure you document any damage. Moreover, do not hand over a penny until this point. We don’t recommend that you pay any money up front, but some companies will. 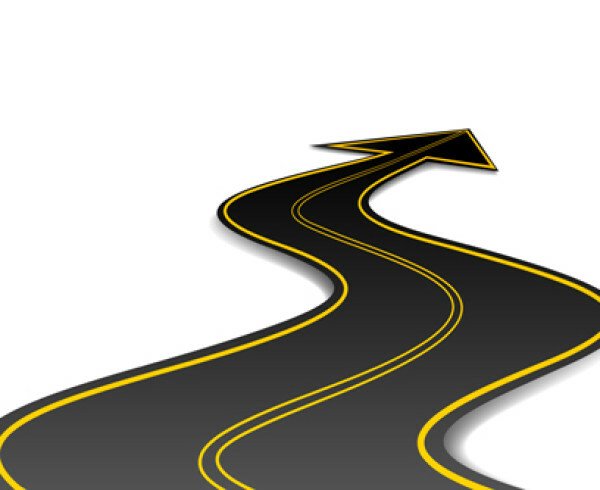 Check out the quick video below for some tips on auto shipping scheduling and pick up dates.